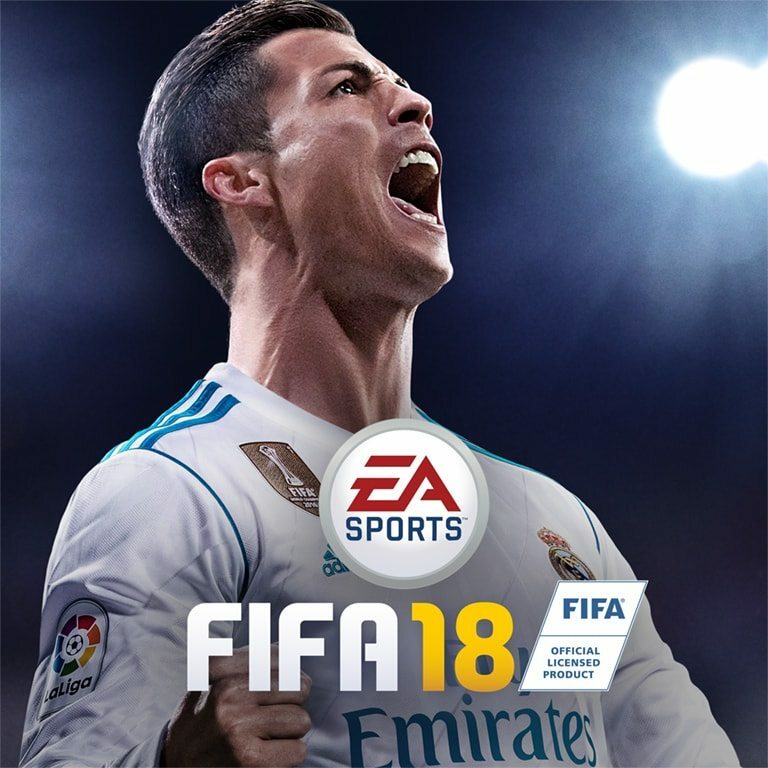 It’s no surprise to see FIFA 18 sit atop the UK gaming charts once again, but there were two new additions to the top three: Middle-Earth: Shadow of War (#2) and The Evil Within 2 (#3). Those two pushed Forza Motorsport 7 and Forza Horizon from 2nd and 3rd to 4th and 5th respectively. Destiny 2 remains in the top ten even though a reported 2 million online players have left in the past few weeks. The overall rush of of gobbling up new content appears to be declining hard. Crash Bandicoot N.Sane Trilogy is still holding out in the top ten. I’m sure Sony and others will take note and encourage a few more nostalgic remakes of this ilk. The PlayStation was a huge deal in the UK, as previous home console generations didn’t displace personal computers as the main way to play games. Lego has two spots on the list with LEGO Worlds and The Lego Ninjago Movie Videogame. I can’t be bothered to finish one but if you need a game suitable for younger gamers, the LEGO franchise is always a solid pick with a killer sense of humor. Rainbow Six Siege has continued its 2017 resurgence, continuing to stay strong in the UK top 20. I can’t recommend it enough if you’re seeking a tense multiplayer team-based shooter. Dishonored 2 and DOOM both returned to the list to round out the bottom slots.